LIMBS International engages communities and transforms lives through affordable, sustainable prosthetic solutions in developing countries. We strive every day to give people hope and a new chance at life. In developing countries the loss of a leg usually results in the loss of jobs, friends, family, independence, dignity and hope. LIMBS seeks to restore mobility to amputees as the first step in transforming their lives. 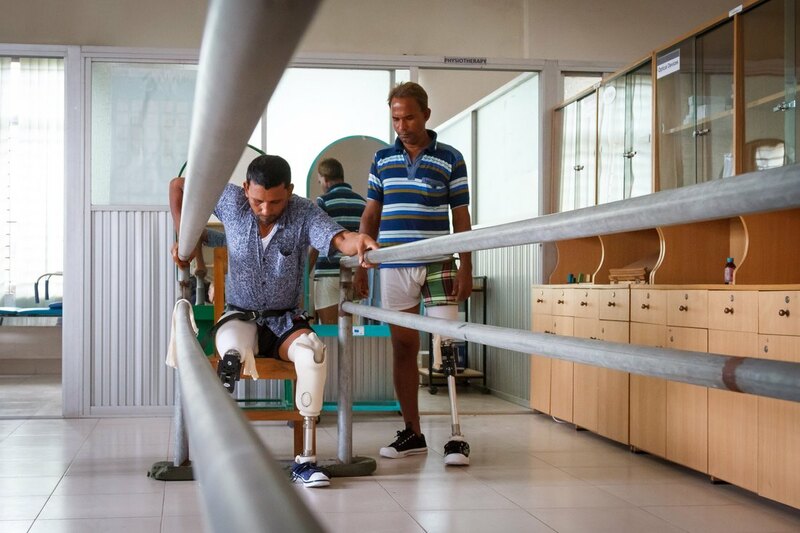 LIMBS is committed to designing and developing affordable, high-quality prosthetic solutions for the millions of amputees throughout the developing world who would normally never have access to prosthetic technology let alone be able to afford them.. Follow us on Facebook to stay up to date with all of the latest LIMBS International news and events!